English producer duo Simian Mobile Disco are blessing our ears with yet another dancefloor-ready electro jewel: “Cruel Intentions”. 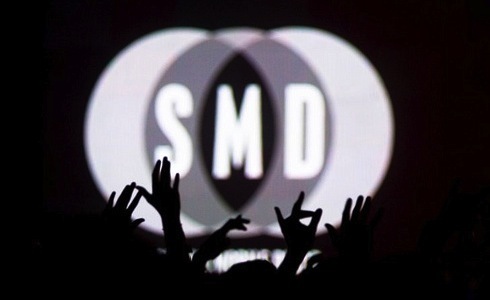 Simian Mobile Disco was originally formed as a traveling DJ duet for James Ford and Jas Shaw, who were playing on the side of their early four-piece band Simian. They ultimately released a number of low profile singles, such as “The Count” on Kitsuné, but arguably gained more fame for their remixes of artists such as The Kills, Klaxons, Peaches, The Presets and others. The band’s sophomore studio album Temporary Pleasure, released in August 2009, features many guests that they met through their work as producers or while touring: Gruff Rhys of Super Furry Animals, Alexis Taylor of Hot Chip, Beth Ditto and Chris Keating of Yeasayer.